Terpenes are the naturally occurring combination of hydrogen and carbon–the compound that basically give plants a specific fragrance and flavor. 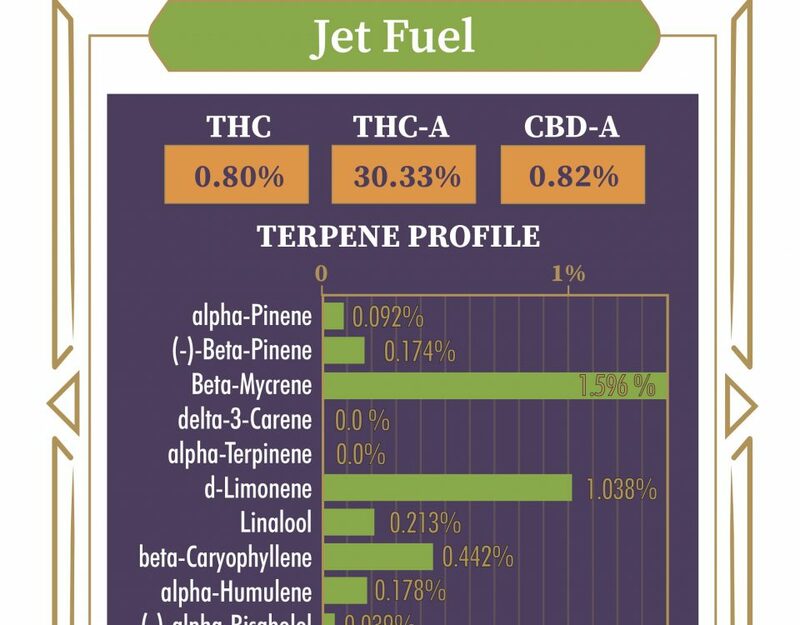 Terpenes are found in the essential oils within plants. Terpenes are found in the trichomes of the plant (those shiny crystals you see on buds), and over 100 different terpenes have been identified within the cannabis plant. 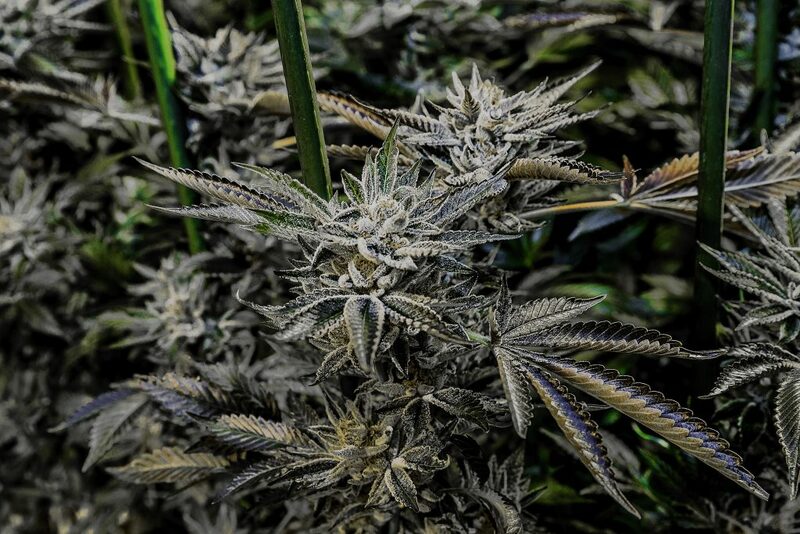 Certain strains consistently produce specific terpenes, which allow and even empower consumers to choose strains that support the mood or effect they look to achieve. Limonene produces a citrus aroma, and has been reported to relieve stress, reduce inflammation and elevate your mood. Myrcene produces an earthy or herbal aroma and indica dominant effects. It has been reported to have sedating or relaxing effects, and also has antibiotic effects. Pinene produces a pine aroma, and has been reported to increase energy. 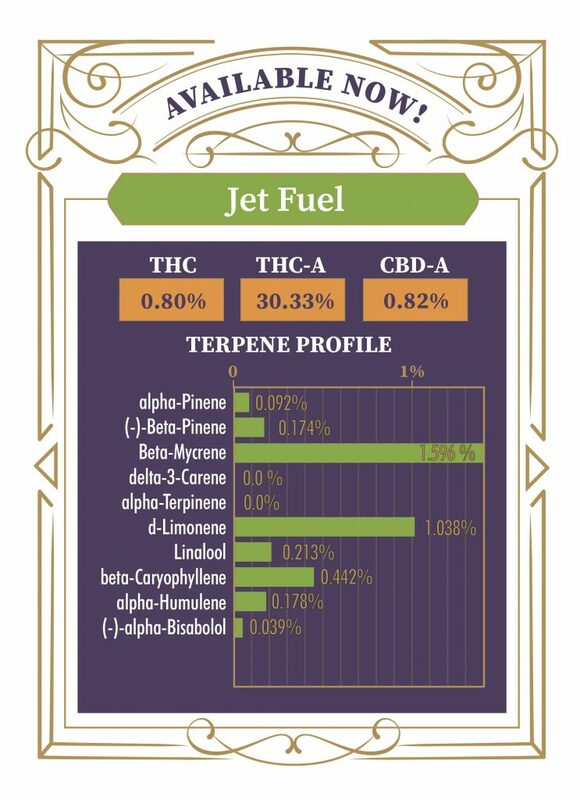 Terpenes provide consumers with aromatic and flavorful options when choosing strains, and are not necessarily unique to the cannabis plant. 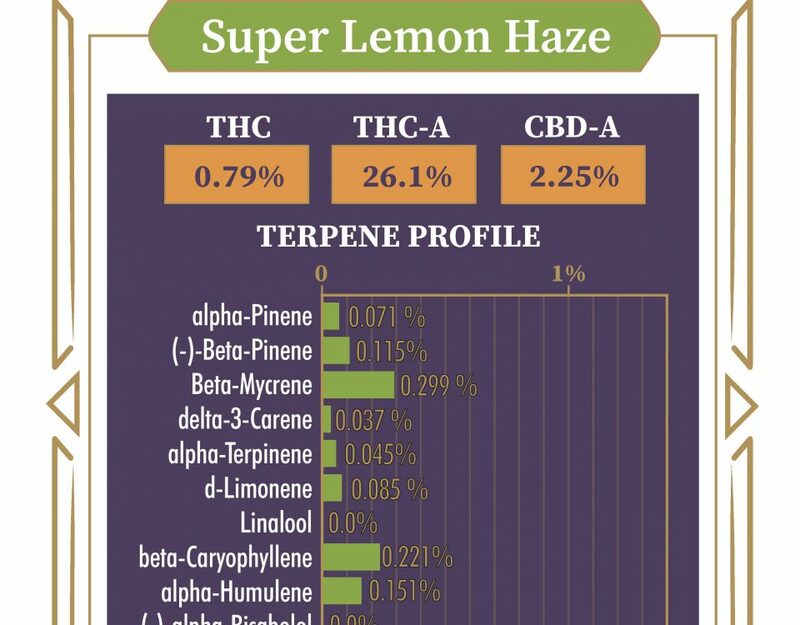 As stated above, there are many more terpenes and even more reported effects! 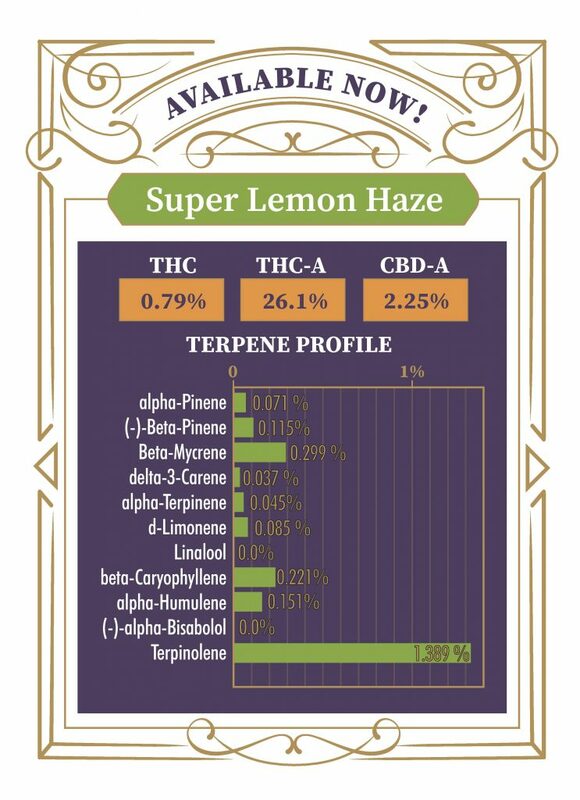 At Simply Pure, we love to share our terpene profiles, if only to empower you to make the best decisions for you. Stay tuned. We’ll share more of our profiles here.